Hello Guys, We are here with new related to Bollywood upcoming film 2017. This time I am sharing latest information of Akshay Kumar & Taapsee Paanu upcoming film Naam Shabana. Akshay Kumar is in special appearance. The film is written and directed by Shivam Nair and produced by Neeraj Pandey. Tapsee Pannu is in main lead role another actor Manoj Bajpayee, Anupam Kher are also working in this film. Naam Shabana is an action thriller film. Taapsee Pannu is seen in her most intense role. She is also doing many action scene in this film. Manoj Bajpayee is also playing important role. 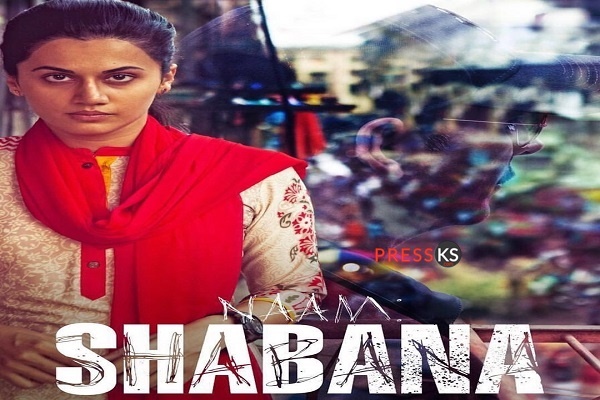 Release Dates Of Naam Shabana Film : The film is going to release in next year on date 31 March 2017. Fans are excited for this film.